With the FREAMS A the DAIWA engineers succeeded in integrating the innovative MAG SEALED technology in a cheap price range. 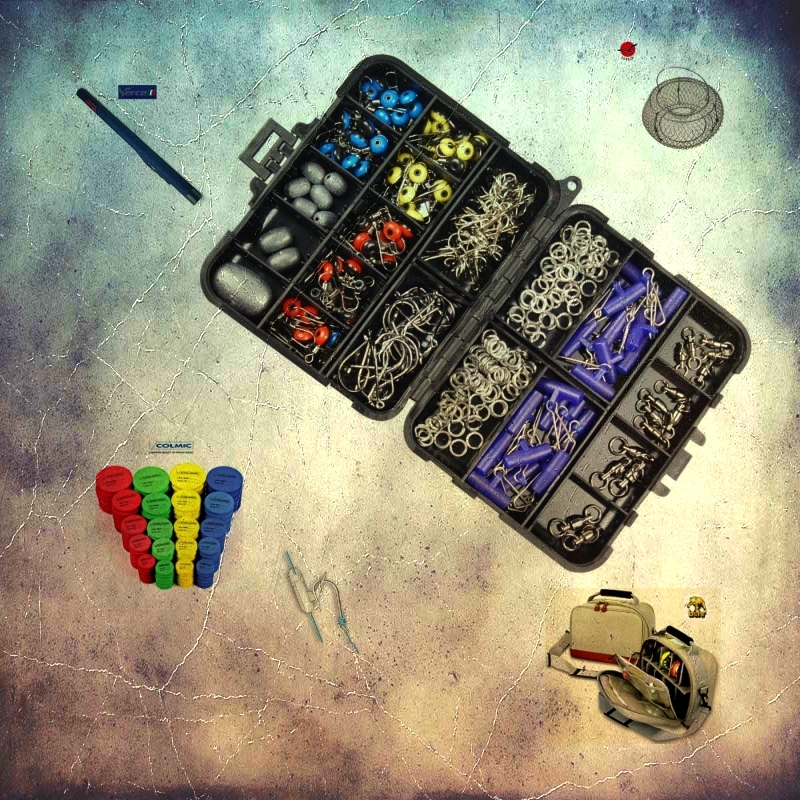 The MAG SEALED construction in combination with the aluminum reel body ensures a permanently soft and smooth running and an optimal fixation of th.. The new Fuego LT series of spinning reels, state of the art fishing tools that define Daiwa’s commitment to the LT Concept of lighter, tougher material. 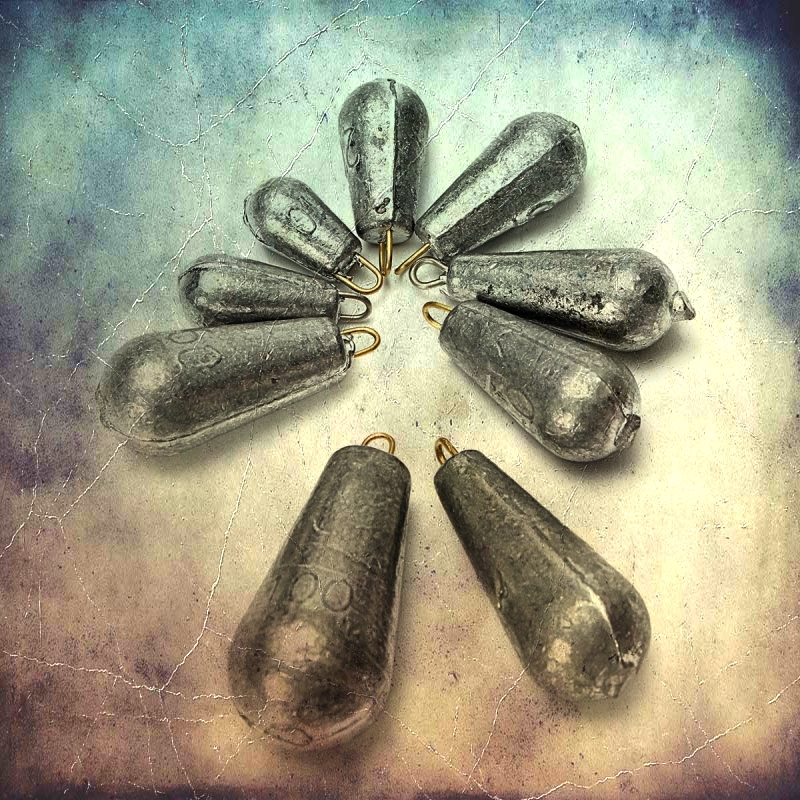 With conventional, heavier spinning reels, long hours of casting and retrieving can fatigue the arms and hands.The Fuego LT housing is ligh.. The Revros offers smooth and soft top-tier action! The high quality is ensured by Daiwa's Air Rotor and Air Bail features that are usually only found in much more expensive reels. 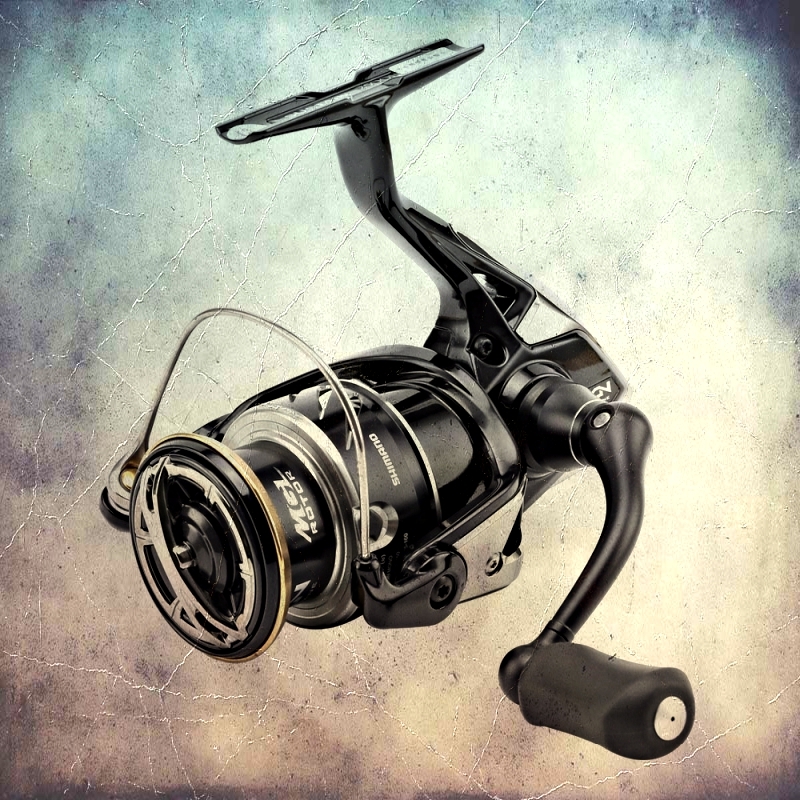 The stylish black exterior hides under it guaranteed Daiwa quality that other reels in this price range have a t..
Ιmpressive mid-priced fixed-spool reel with minimal production tolerances,ensuring a soft gear action and long service life. 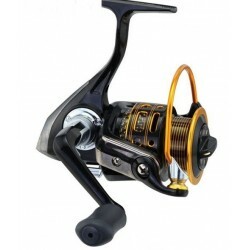 Spinning and legering anglers will quickly come to appreciate this reel in hard everyday use. 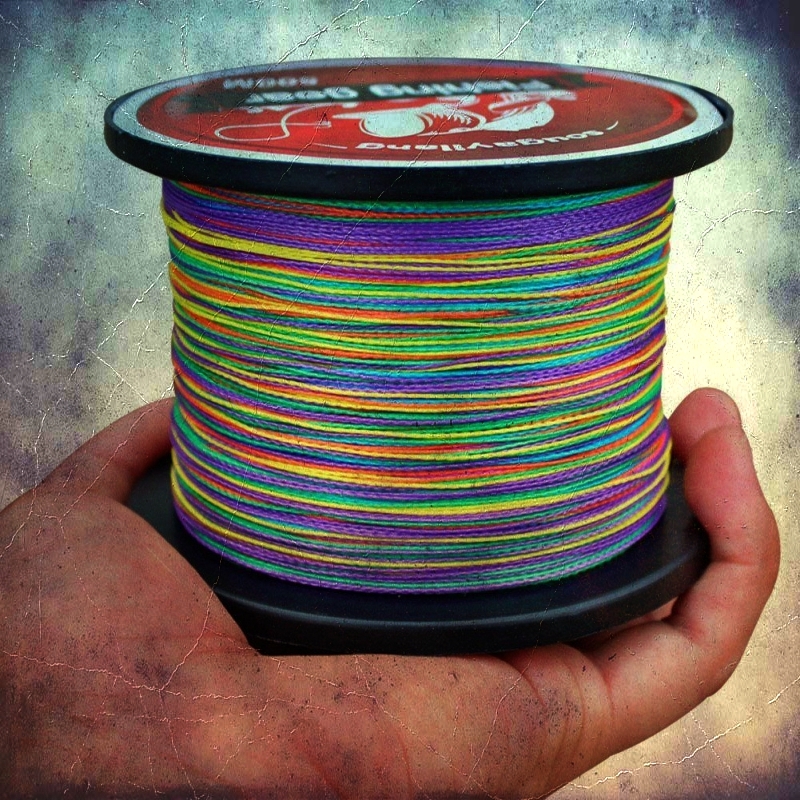 And predators will come to fear the drag strength of this reel series! 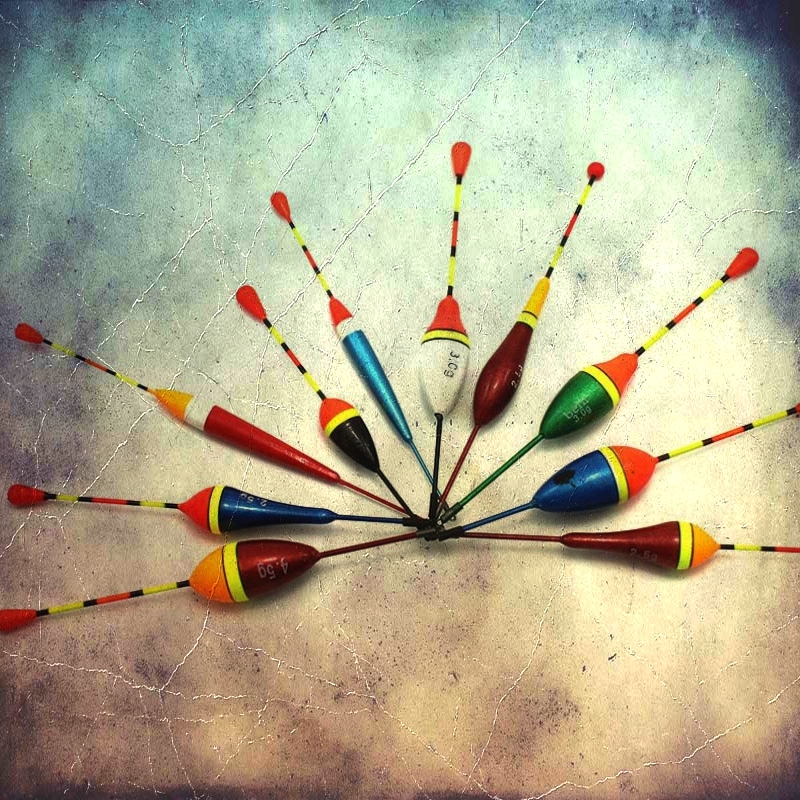 · Balan.. The Throttle is the first Quantum reel built with all-new Reel Engine™ technology for super smooth cranking and unmatched durability.The aluminum unibody construction is precision-machined to the tightest of tolerances to provide a more solid foundation for the gears and drive shaft yieldin..
An aluminum construction derives directly from the valued Zauber model. 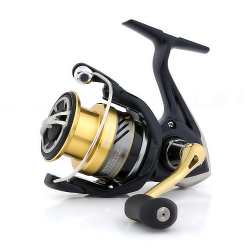 The standard ratio of 5:1, a great brake, perfect winding of the line and a reel crank perfectly matched to the power of the reel provide pleasant fishing, when you do not have to think about the reel. 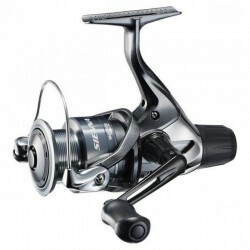 Arctica corresponds ..
Shimano AX FB reel range is the ideal front drag reel for novice anglers who are just starting out and want to use a reel that is reliable yet won't break the bank. The AX FB range comes with the Shimano stamp of quality, which means that they are not going to let you down once you hook your.. The striking red colour of the Catana FC makes an aggressive statement for anglers who want to stand out from the crowd. 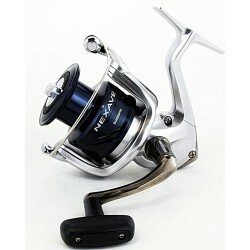 Part of the reel range, the Catana produces smooth performance and offers exceptional value for money. 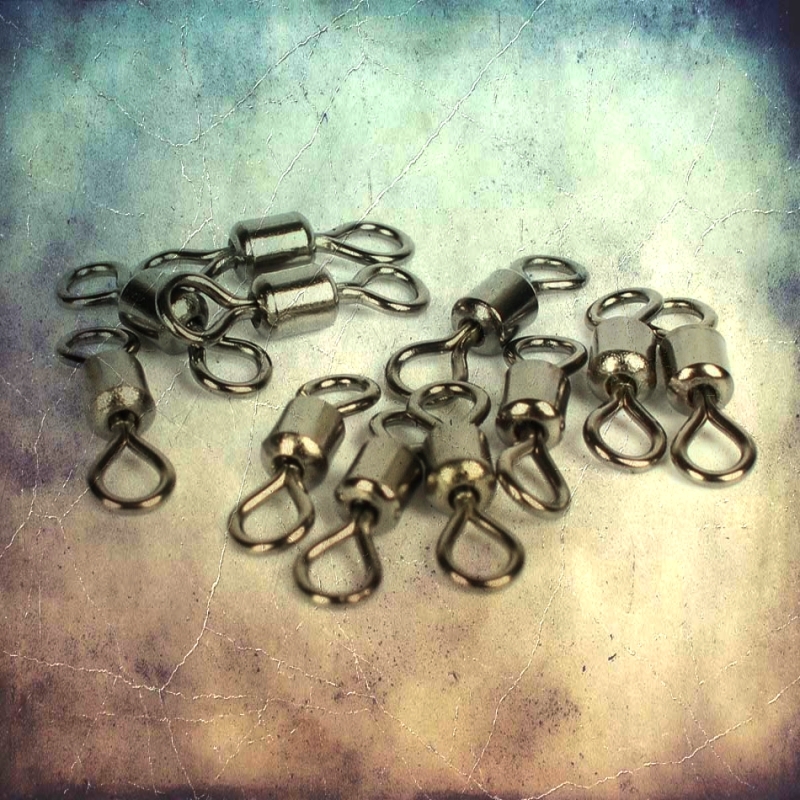 Fitted with 2 shielded stainless steel ball bearings and a roller be.. The Hyperloop features classical styling along with high-tech features such as Super Stopper and Varispeed line lay.By turning the handle you can immediately appreciate the quality of the gears, and vibration is almost eliminated by Shimanos Dyna Balance system. The Hyperloop also incorpora.. 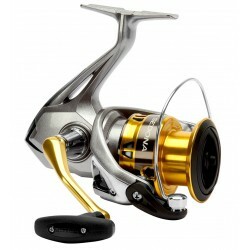 The Shimano NASCI Spinning Reel is an exciting, new, powerful spinning reel with unparalleled gear durability at its price point. 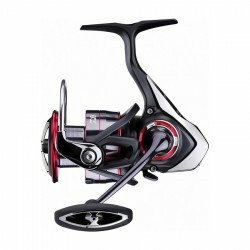 Featuring Shimano’s HGN gearing and X-Ship technology for improved power, functioning and durability, the NASCI also comes equipped with an upgraded drag system. .. The Shimano Nexave spin reels represent great value for money for an entry-level series, perfect for newcomers and kids who need the right start in fishing. The 3000 HGFE and the 5000 HGFE sizes are compact body design. 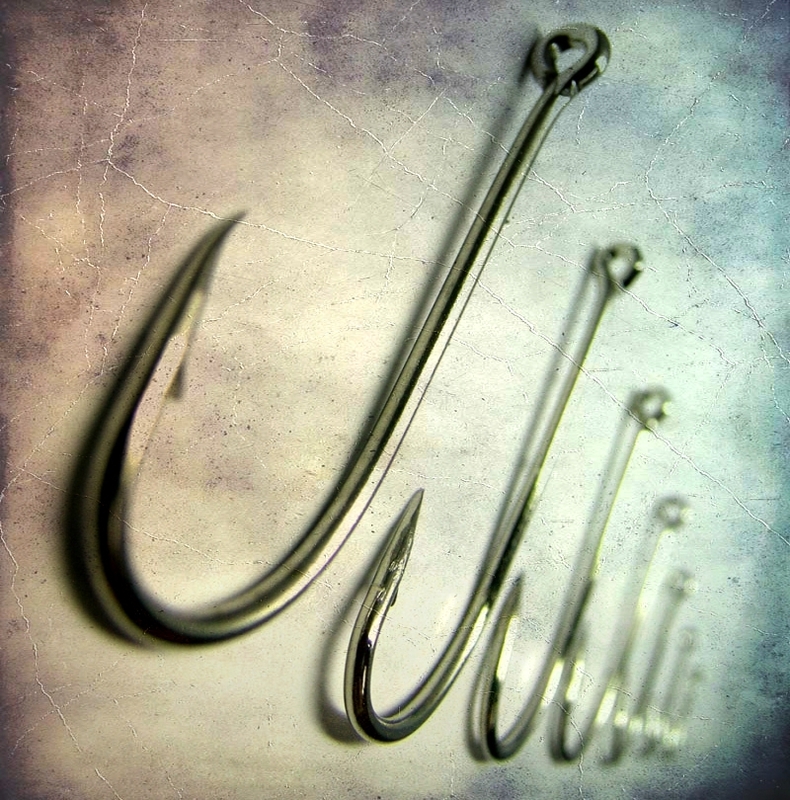 The cold forged aluminium spool with AR-C lip promotes longer casting w.. 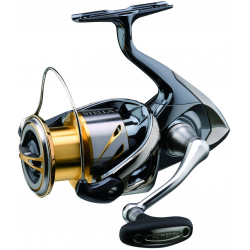 Packed with a number of premiere technologies that are normally reserved for Shimano’s top-tier offerings, the Shimano Sedona FI Reels provide advanced performance at an angler-friendly price point. 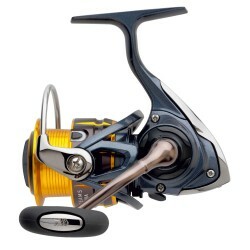 Brought to life by Shimano’s flagship HAGANE gearing, the Shimano Sedona FI Spinning Reels prov.. 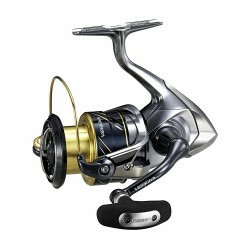 The new and improved Shimano Sienna FE Spinning Reel features some key upgrades and improvements. Most notably, its new M-Compact Body moves the oscillation gear closer to the rod, which greatly improves the balance of the reel and also reduces angler fatigue. The Sienna’s Propulsion Line Ma..
Hidden beneath the graceful,Flowing lines of the New Stella is a combination of Shimano innovation,technology and engineering brillance that delivers unparalleled fishing performance.Shielded A-RB BearingsMagnesium FramaSingle MachinedAluminium HadleOne-piece bailMaintenance PortWaterproof Dra.. 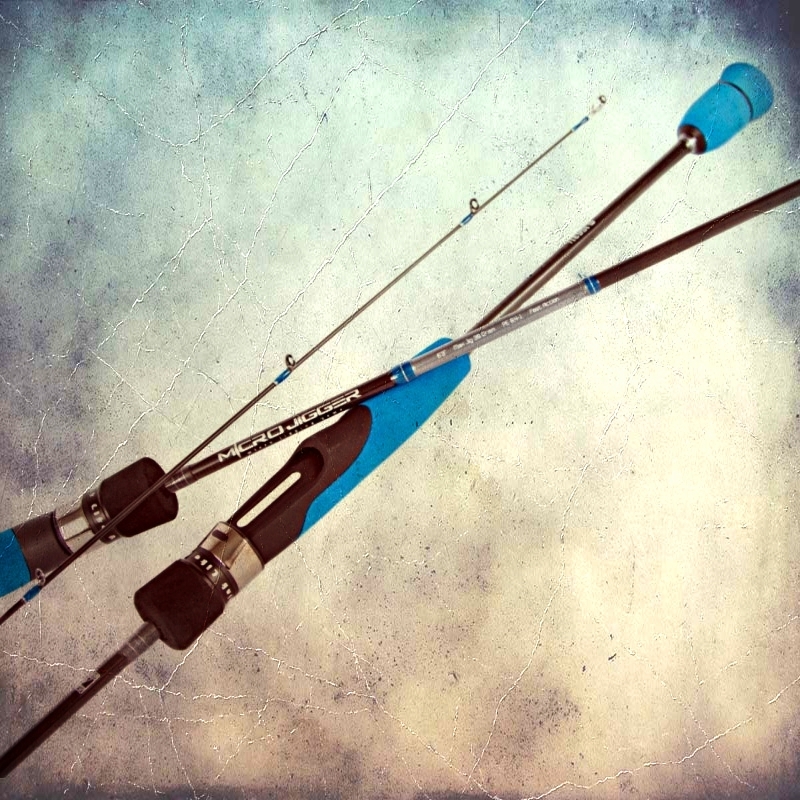 The totally renewed Stradic CI4+ can be considered to be a real treat for the enthusiastic angler. With a striking design and ultra smooth reeling experience, combined with its light weight properties the reel is designed to win the hearts of many anglers around the globe. Build with excitin.. The new Shimano Stradic FK Spinning Reels utilize the latest technologies in Shimano’s arsenal, while also drawing on the ways of the past. Incredibly lightweight, Shimano’s new HAGANE reel design concept adds a new level of toughness as well for anglers who demand durability from their go-t.. The Twin Power meets the serious anglers demand. 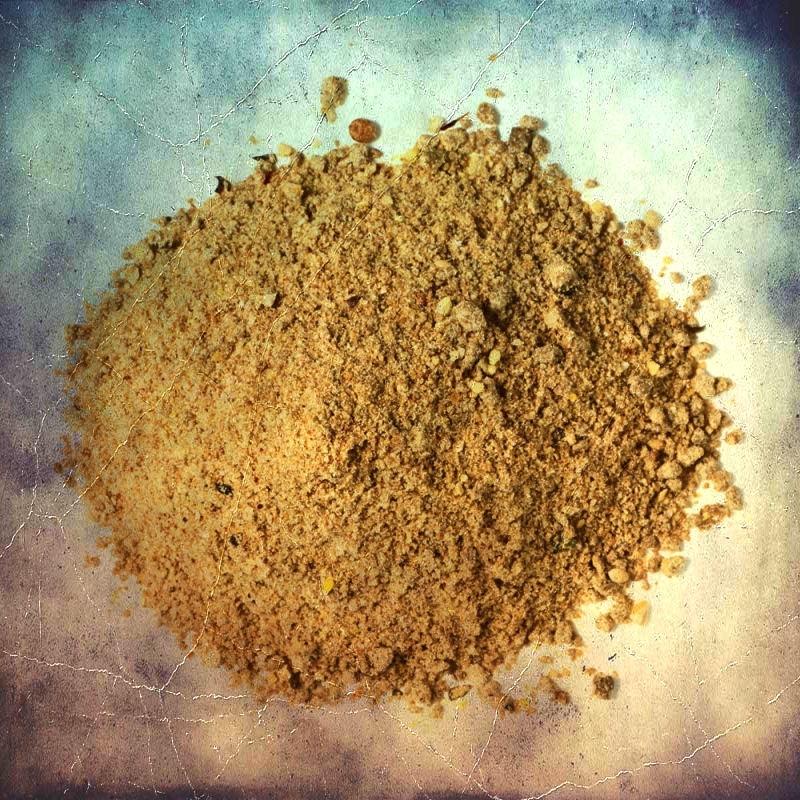 The key features are rigidity, strong gearing and water resistance. The Hagane high rigidity body creates stiffness and impact resistance eliminating flexing. 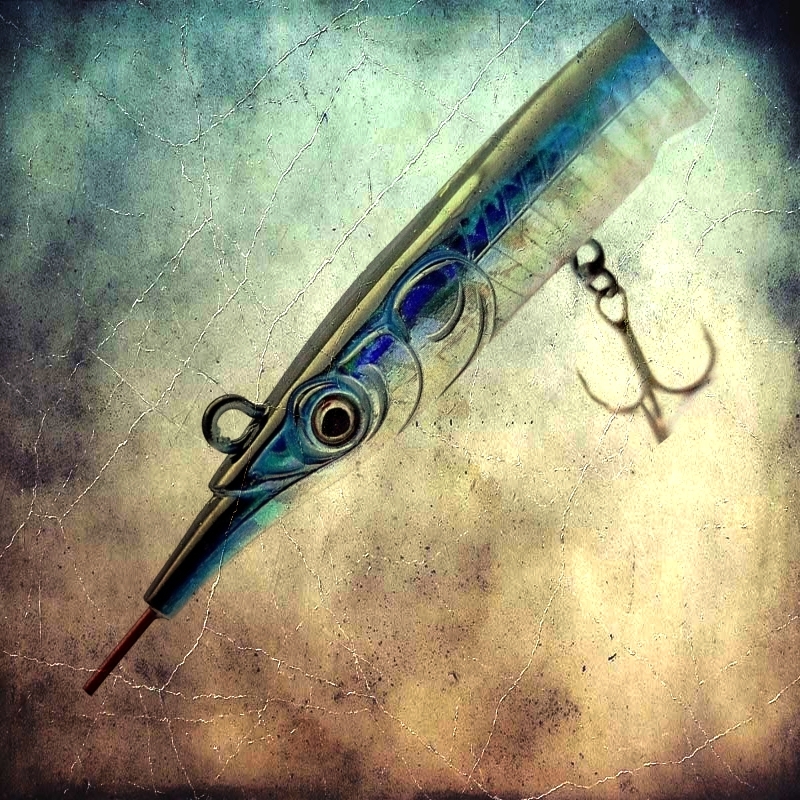 The power the angler puts on the handle is directed straight into cranking power wit.. The totally new Ultegra FB provides excellent efficiency and strength because of the extremely durable HAGANE gear. The Coreprotect feature provides excellent water resistance without creating a heavy rotation feeling. There are three key areas in the Ultegra FB that require protection; the .. The highly anticipated Vanquish sets a new standard in the lightweight front drag spinning segment. With its extremely lightweight design which is build on the most high grade composites from Shimano, like the Shimano patented CI4+ material and magnesium alloy, the new Vanquish is even light..